Imperial College London is offering postdoctoral scholar position in applied mathematics. This position is available for 18 months. Applicants should apply before March 24, 2019. The Management Science & Operations group at Imperial College Business School is seeking applications for a Research Associate in the area of optimization under uncertainty, in particular in the fields of (distributionally) robust optimization and stochastic programming, with applications to energy systems. Applicants must hold a PhD in Operations Research, Applied Mathematics or a related field and have strong mathematical skills. You will conduct research with Dr. Wolfram Wiesemann from the Management Science & Operations group at Imperial College Business School. The position is funded through EPSRC grant EP/R045518/1, which is conducted in collaboration with researchers from the Energy Futures Laboratory as well as several other departments at Imperial College London. 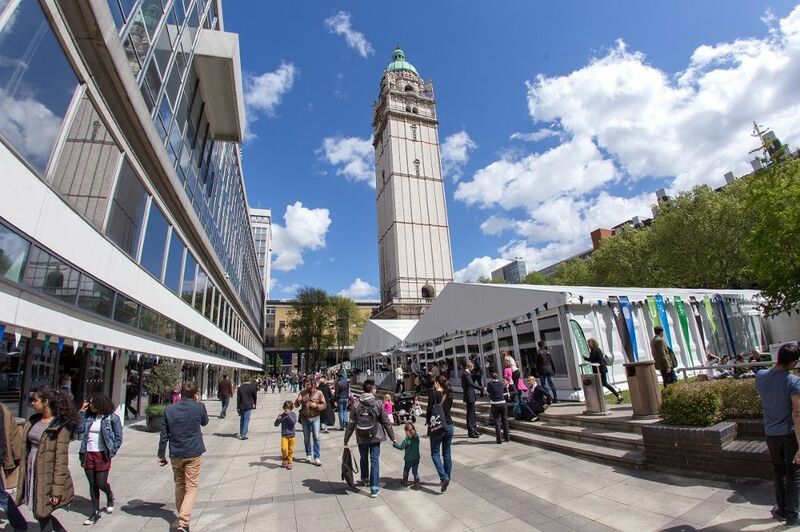 The Management Science & Operations group at Imperial College Business School studies all aspects of theoretical and practical decision-making, with applications to operations management, energy and finance. Faculty members regularly publish in leading academic journals such as Management Science, Operations Research, Mathematical Programming, Mathematics of Operations Research and SIAM Journal on Optimization. The group maintains close relations with the Computational Optimization Group at the Department of Computing, Imperial College London. You should have proven knowledge and skills in operations research, applied mathematics or a related field and possess strong mathematical skills. Please see the Job Description for a full list of requirements. The position is full time and fixed term for 18 months. Informal enquiries should be directed to Wolfram Wiesemann directly: ww@imperial.ac.uk.